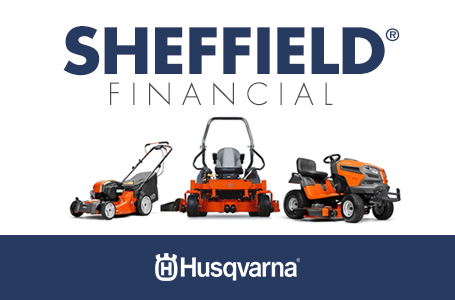 The L321AHE raises the bar for what you expect from a walk-behind mower. This unit integrates the latest technology advancements with traditional design concepts. Featuring a 173cc Kohler HD Series engine, the L321AHE boasts plenty of turf-cutting muscle. 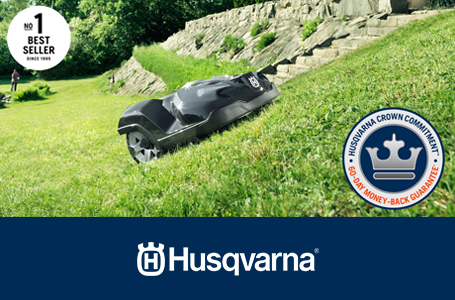 For some mowers, a large-capacity bag might be a challenge; but when your mower is powered with Husqvarna's all-wheel-drive, there's more than enough power to get the job done. Even thick turf and challenging terrain is no sweat. 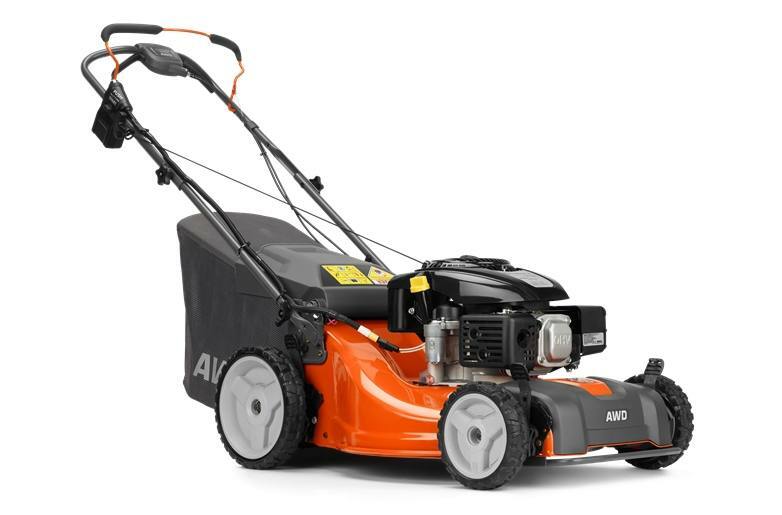 Best of all, the electric start delivers simple, frustration-free starting— day after day, season after season. 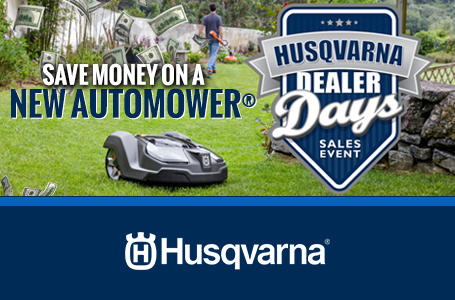 Equipped with engineered tread and ergonomic controls, this mower is sure to please professionals and homeowners alike. 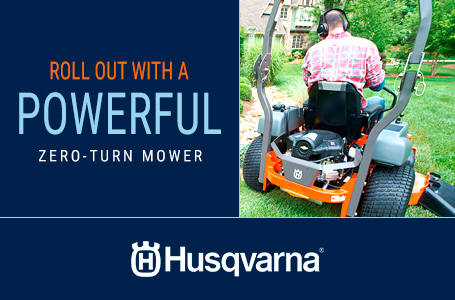 Collision guard: The collision guard and reinforced deck make this mower ready for tough work in rugged conditions. Electric start: The electric start, with rechargeable lithium battery, means you can say goodbye to starter cord frustration.